The astonishing journeys of record-breaking migrating birds. 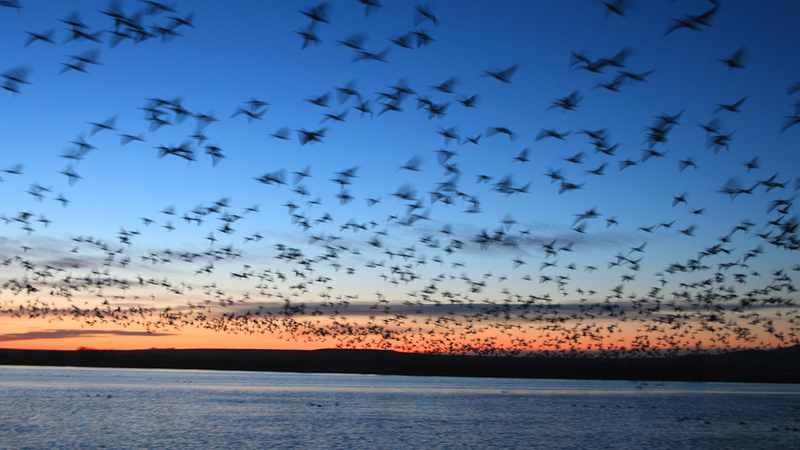 Birds use the Sun, Earth's magnetic field and smell to migrate. The Bar-headed Goose flies over the Himalayas from India to Tibet. The Arctic Tern has two summers by flying from the North to the South Pole. Then flies non-stop for another week!